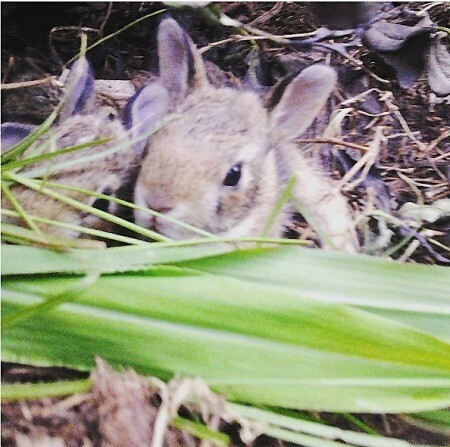 We found this rabbit nest when working in the garden. There were three of them and they were really cute, running around. This is one beautiful sight! Thanks so much for posting. Bunnies and cats are my favorites of all pets! How fortunate that you were able to see these babies! This is a wonderful picture. Thanks for posting.